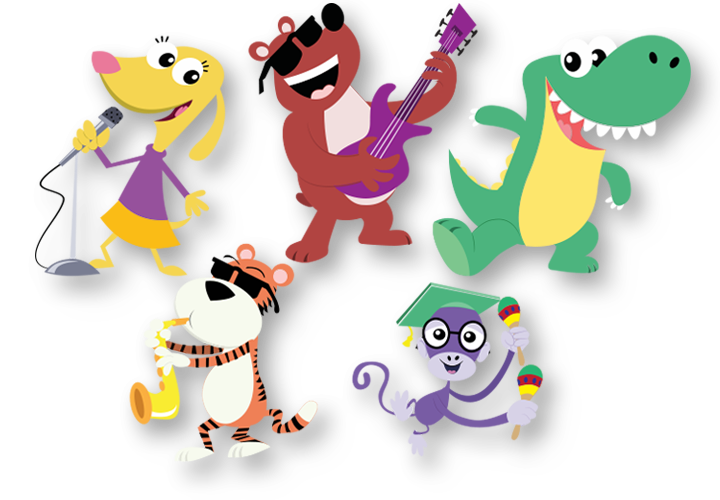 Genius Brands International is dedicated to creating and licensing animated programming that delivers "content with a purpose" for toddlers to tweens. 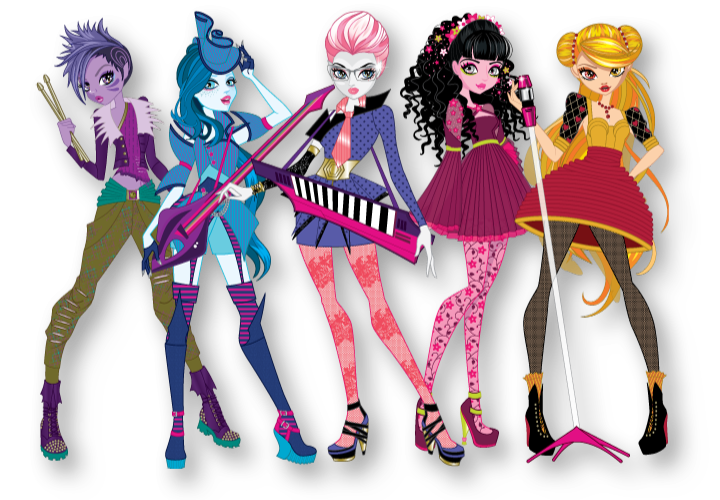 Headquartered in Beverly Hills, California, Genius Brands International, Inc. is a NASDAQ publicly traded global children’s media company that creates and licenses animated entertainment content. Led by award-winning creators and producers, we distribute our content worldwide in all formats, as well as a broad range of consumer products based on our characters. 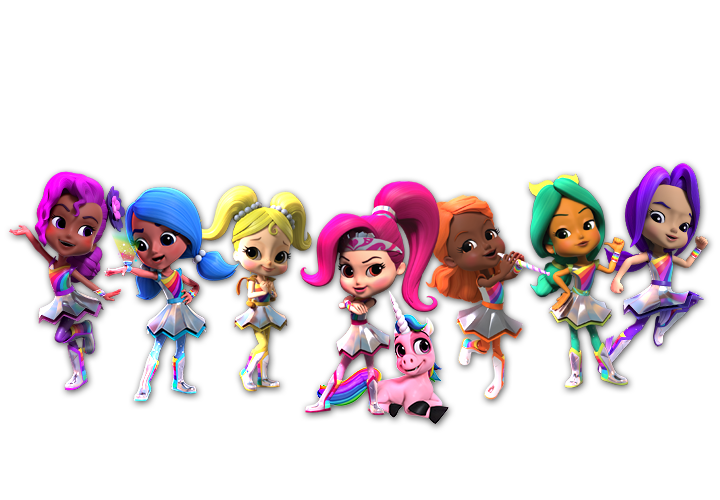 In the children's media sector, our portfolio features "Content with a Purpose" for toddlers to tweens, which provides enrichment as well as entertainment. 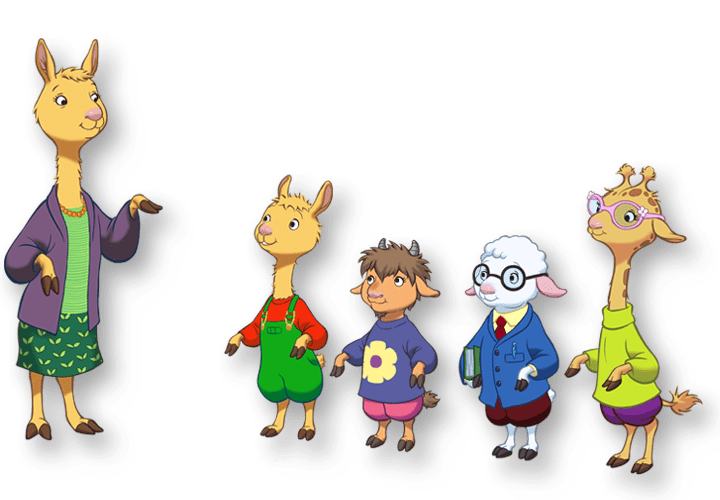 A preschool property streaming on Netflix based on the hit book series by Anna Dewdney starring Jennifer Garner as the voice of Mama Llama. A preschool property created by Rob Minkoff (The Lion King) with Shane Morris and Tim Mansfield (Frozen) about the thrilling adventures of Earth's first responders from the magical world of Kaleidoscopia. Debuted on Nick Jr. on November 5th, 2018. Expanding upon the timeless appeal of its catalogue of 500 songs and 125 music videos, and music-based toys featuring classic nursery rhymes, award-winning Baby Genius will debut all new episodes in 2019! 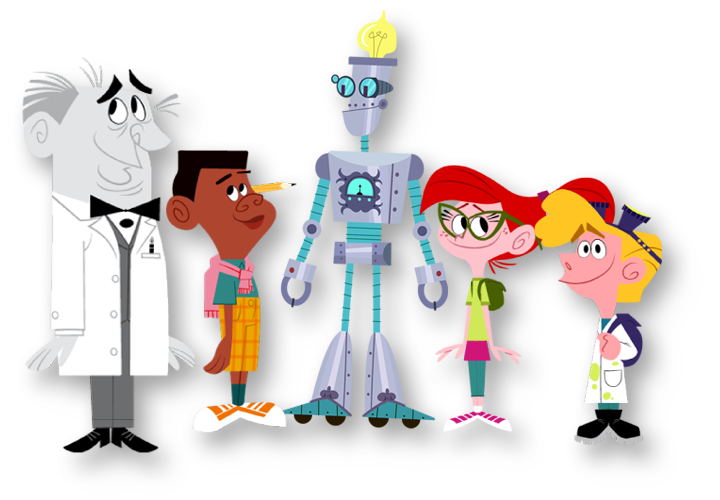 A STEM-based adventure comedy, available on our Kid Genius channels, includes 52 episodes featuring original music. 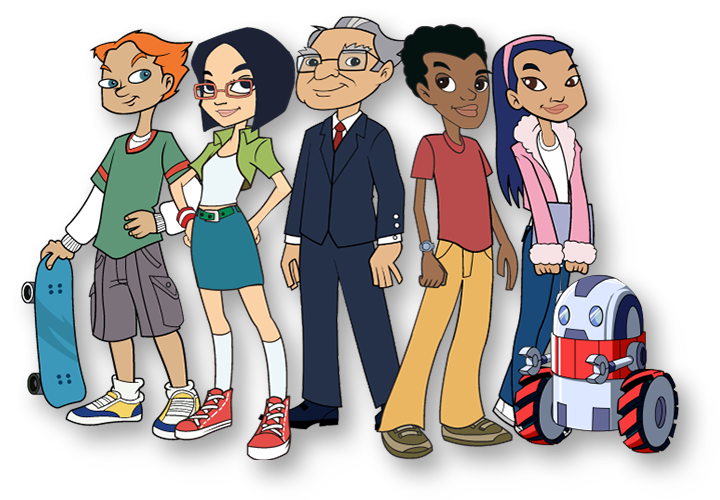 Created with and starring iconic investor Warren Buffett, Secret Millionaire's Club teaches kids lessons in financial literacy. Special guests include Jay-Z, Bill Gates and Shaquille O'Neal. A tween music-driven YouTube series featuring themes about friendship, love and empowerment. Our management team is comprised of accomplished and passionate professionals, including sales, licensing, marketing and business development executives, as well as Emmy Award-winning directors and producers.